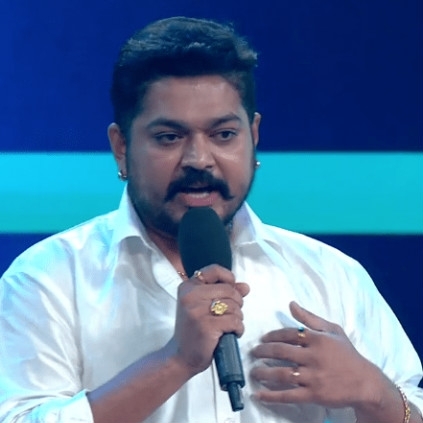 Actor Shakthi Vasu, who was one of the contestants in Bigg Boss, was eliminated from the game last week. He has now posted a note on his official social blogging handle. His note read, "Thank you viewers for all ur support nd suggestions. My apologies to the women worldwide if I had said something to offend you'll. At no cost will I ever put down women but have always stood for them. No matter what it has been a grt experience in bigg boss. Everyday u would have seen only 1nd half hours of 24hrs in which any1 can b shown both gd r bad. But No 1is gd nd no 1is bad here. Glad I came out at the right time. I m ready to fight with situations but can't fight in situations that r created to trigger us. Willing to fight one on one but not against mine or others conscience. The Real game starts now. Thank you Bigg boss for everything. #triggerstar #biggboss #actorshakkthiinbiggboss"
People looking for online information on Bigg boss, Shakthi Vasudevan will find this news story useful.